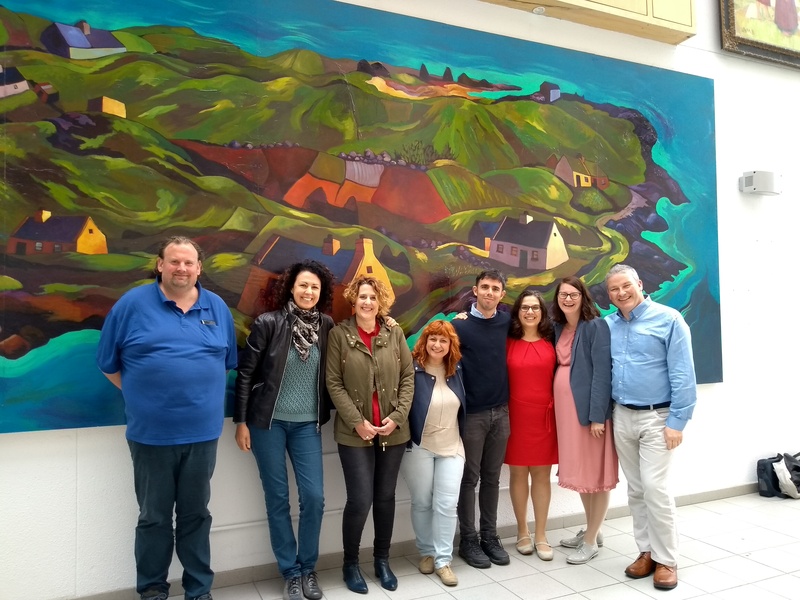 On 18th and 19th June, the four partner organisations of the e-VOC project met in Galway (Ireland) for the fourth project meeting. The e-VOC project aims at improving the offer, accessibility and quality of training for the professionals of the European voluntary sector on the validation of competences. To do so, four organisations from four European countries have joined forces to develop the first open and multilingual online training course for the professionals of the European voluntary sector on the validation of competences. During this meeting, the partners presented and evaluated the improvements implemented on the online training course since the last meeting in Rome, in January 2018. Afterwards, the partners went through the plan for the next project activities: the events that will take place in Spain, Italy, Netherlands and Ireland to present the online training course to Volunteer Coordinators and other professionals from the voluntary sector. 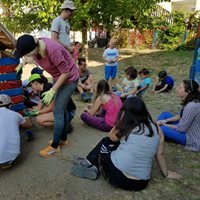 This project, co-funded by the Erasmus+ programme of the European Union, is a joint initiative of: the Spanish Volunteering Platform (Spain), CSVnet (Italy), EDOS Foundation (Netherlands), and National University of Ireland, Galway (Ireland).